My name is Xuemeng. I come from Taiyuan, a city with 2500-year history, which is located in the north of China. I am now a PhD researcher at the Centre of Education Studies (CES), the University of Warwick. My supervisors are Emily Henderson and Ian Abbott. 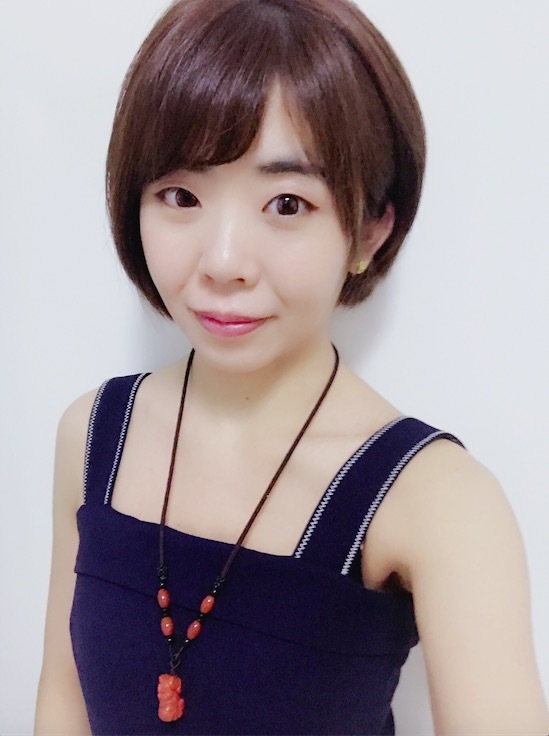 My previous academic background includes a BA Degree in the "Elite Class of Chinese Linguistic and Literature Study" at Sichuan University in Chengdu, and a MA in Educational Studies (14/15) at University of Warwick, United Kingdom. My doctoral research is funded by China Scholarship Council (CSC). The research talks about the employability of international students, particularly focusing on UK-educated Chinese students on taught Master's programmes in social sciences. The research aims to clarify Chinese students' international experiences in terms of their employability management, and the results are hoped to benefit Chinese international students' employment outcomes and sustainable employability. The employability of university graduates has been a topic heatedly discussed in educational and economic domains over the past decades. It is also attracting increasing interest among researchers who specialized in the education-to-work transition of new graduates. However, existing literature on employability has a strong national focus, but few studies concentrate on the increasingly international dimensions of Higher Education and graduate employability. China is the world's largest source market of international students, and an increasing number of these international students return to China to pursue their career. Those students have faced fierce competition in the job market and have suffered low levels of satisfaction in their subsequent employments. However, a large number of studies on Chinese international students tend to focus primarily on their experience of adaptation and integration in a new learning and living context in the receiving countries. Insufficient research exists on the specific understanding of Chinese students on the relationship between their overseas learning experience and their employability enhancement. I therefore, decided to conduct my doctoral research on how Chinese students perceive their international experiences in regard to their employability development, so as to fill this research gap. This research is a qualitative case study, adopting semi-structured interviews and diaries as the data collection techniques, hoping to explore three main research questions: 1) What are the initial motivations of Chinese students choosing to study abroad; and what their expectations of studying abroad in term of their employability enhancement; 2) How they manage their employability in their overseas experiences; 3) How factors such as region of origin, family background, overseas experience before, first degree institution and work experience influence their understanding of and approaches towards employability development. It is hoped that this research can benefit overseas students, in terms of their employment outcomes and their sustainable employability, and also to offer theoretical contributions that relate to studies in broader contexts, and hence to develop the international high-skilled talents mobility. Besides of graduate employability, I am also interested in academic (im)mobilities, globalization, Higher Education, inter-school cooperation, education and economy, lifelong learning, friendships, internationalization/cross-cultural studies in education and etc. Xuemeng Cao (2017) "Enhancing the Employability of Chinese International Students: Identifying Achievements and Gaps in the Research Field", Exchange: the Warwick Research Journal, 5(1), 77-89. 2016-Present: Society for Research into Higher Education (SRHE), London, United Kingdom. 2016-present: CES Research Seminars, the Centre for Education Studies, University of Warwick. 2016-Present: Academic Mobilities and Immobilities Network (AMIN) (co-convener), University of Warwick. 2016-Present: CES PG Conference Committee 2017, the Centre for Education Studies, University of Warwick. 2016-Present: Warwick Volunteers: Volunteering in schools.